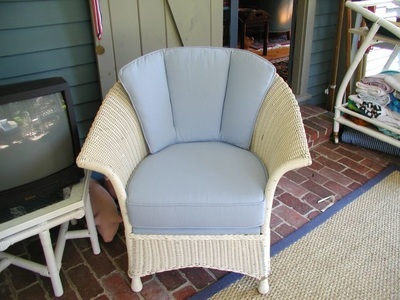 To find high quality upholstery, Ipswich, MA families bring their heirlooms and antiques to Landry Home Decorating. 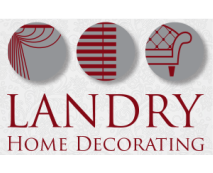 Our company has a long history in the business, which started with the two Landry brothers in 1938. Today, John Landry, a descendent, carries the company name and the attention to detail to provide customers with timeless and value-driven pieces of furniture that will last a lifetime. 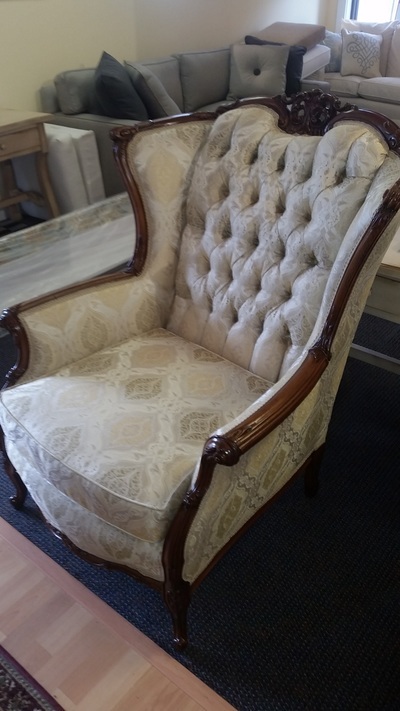 For reupholstering projects and creating new furniture that will last for years, come to our showroom to see how we can help you get started today. We look forward to the opportunity to share stories and create something truly special with you. Buying local has been a trend for years now. 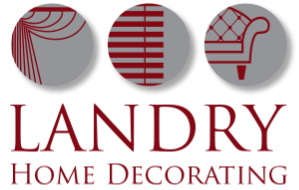 When you choose Landry Home Decorating for your upholstery in Ipswich, MA you are supporting the local economy while receiving exceptional value for your dollar. We are one of the largest upholstery shops located on the North Shore, and we know you'll find what you're looking for when you stop by our storefront in Peabody. For any room in your home, we can develop custom upholstery, furniture, slipcovers, carpeting, and window treatments to match your decor. Make a new house a home with our discount for new homeowners, and discover the difference our attention to detail makes. Also, be sure to check out our convenient shop-at-home services, as well as our free pick up and delivery guarantee! Any time you work with us on upholstery or other interior decorating project, you will receive a limited lifetime guarantee. That's our way of ensuring our customers only receive the highest quality in craftsmanship on every piece of furniture that comes through our doors. Let us show you our commitment to quality with your next project on upholstery. Ipswich, MA residents can reach us at (978) 532-0907.